However, if you live in Melbourne, Australia, and would like to hire a Pinball Machine, Arcade Game, Jukebox, Photo Booth or any other machine for your next party, check out our friends at: Party Play Jukebox and Amusement Hire (partyplay.com.au). 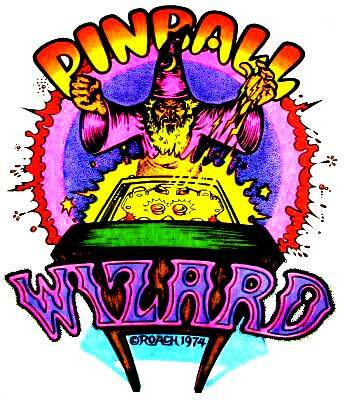 We still have our information pages available like tips on what to look for when Buying a Pinball. Don't get caught up in the salesperson's hype... A Pinball is an Investment, so make sure you get the right one! Think of this site as your very own pinball, arcade and amusement machine resource - A place that you can come to for information and advice, and expert service and repairs. With lots of information covering many different subjects, we're sure you'll find the info you need. There's nothing more annoying than a flipper not working properly, or a bumper that has stopped, switches that don't score, lights not on, or the game just doesn't work! Rest assured, with our help you will have the flipper power, that bumper action, the ultimate high score, all those features lit, and a happily working game! When you go to play at an online casino you want to make sure you are playing at the best one possible. This way, you know it is going to offer you the security you deserve and take care of your player needs on many levels. If you want to find which casinos accept Boku payment - this is one of the most popular online payment method at online casinos - visit the link above.